Stunning Mocha Black Mercedes-Benz S550 Sedan. 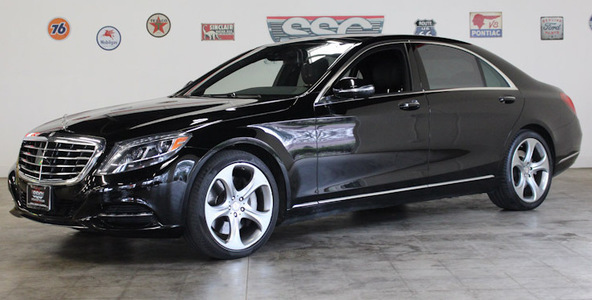 Power, Handling, and Luxury all rolled into one Premium Class Vehicle. 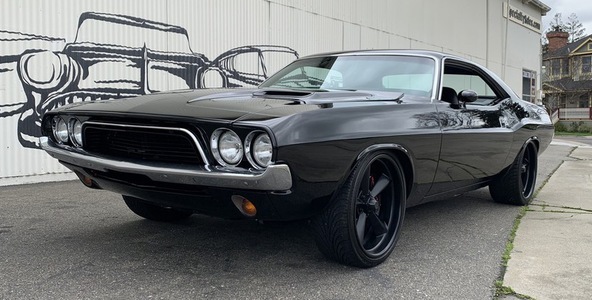 '72 Dodge Challenger. 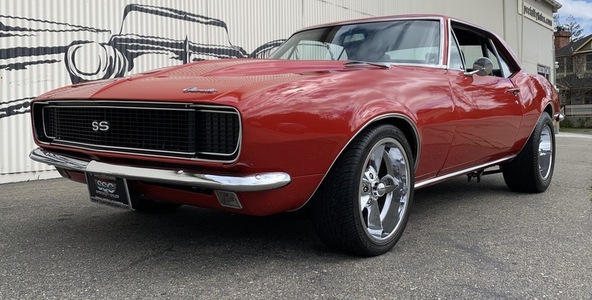 Very comprehensive and thorough frame-on restoration. original numbers matching motor and transmission, fantastic quality throughout! Pmt Estimate: $563 / mo. Resto-Mod '52 Chevrolet 2 door panel wagon. 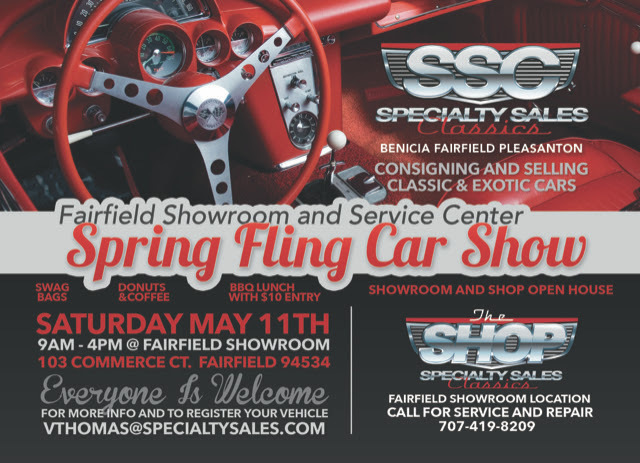 350 fuel-injected V-8 motor, 700R automatic transmission, air-ride suspension & more! 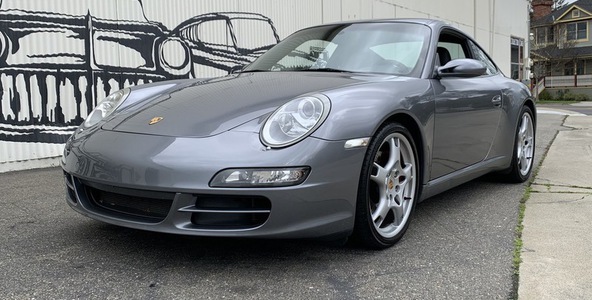 Immaculate, like new 2006 Porsche 911 Carrera S. 3.8L V-6, PASM, 5-speed Triptronic transmission, extensive service records w/ 56k miles! Pmt Estimate: $669 / mo. 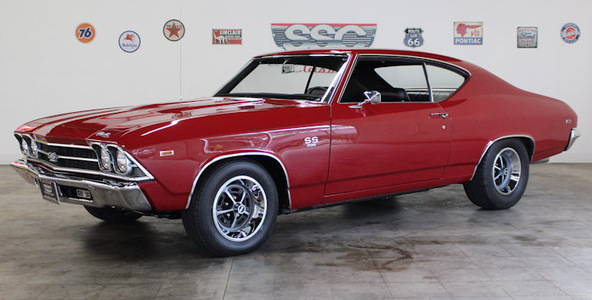 Stunning, museum quality 1969 Chevrolet Chevelle SS. Highly original fresh off extensive restoration- must see! 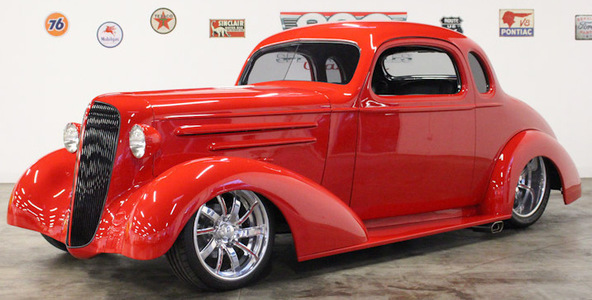 Spectacular 1936 Chevrolet 5-Window Coupe. Fully custom high end build with extensive performance and visual upgrades. 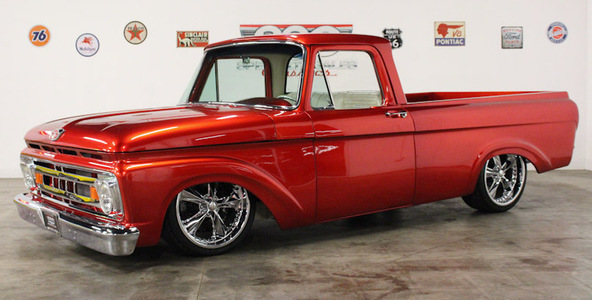 Heart Stopping and Ultra Rare 1962 Ford F100 Unibody Pick-Up built to show winning standards. 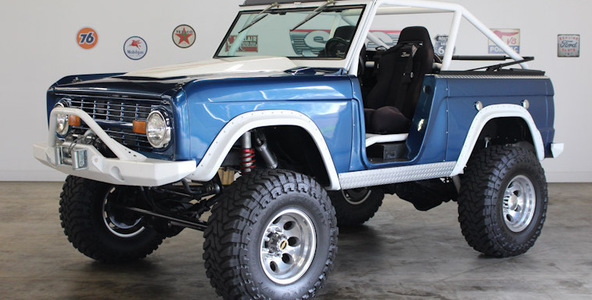 Radical, incredible 1968 Ford Bronco SUV! 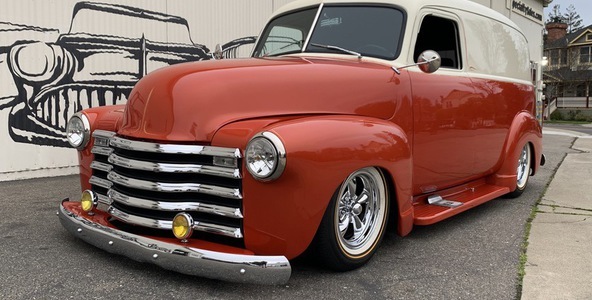 347 Stroker V-8, highly upgraded axles, suspension, drivetrain and more. Must see! 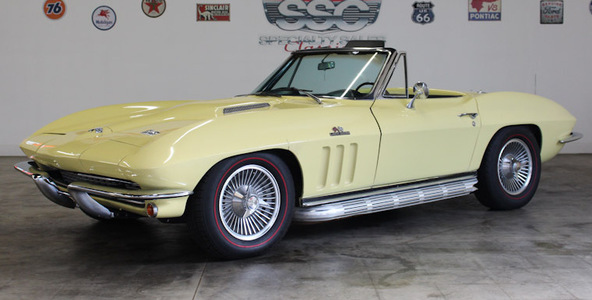 Road ripping, driver quality 1966 Chevrolet Corvette Convertible with side pipes, knock offs, and a 4-speed.